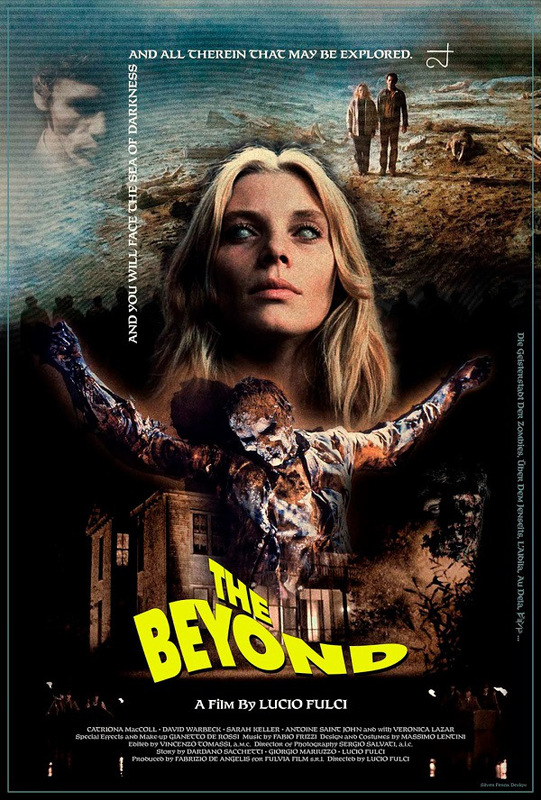 The Beyond is not a film that has the most linear storyline but it’s okay, that’s not what Lucio Fulci was going for. It wasn’t even meant to be a film that had zombies in it, but the studio pushed it on Fulci due to the popularity of zombies at the time. Here’s a tip for you…if you don’t like spiders, then there is one scene in this film that you will definitely struggle with. And, by struggle, I mean pass out or throw up violently on the floor. Who would have guessed that tarantulas were that hungry for human flesh? Killer Line: Woe be unto him who opens one of the seven gateways to Hell, because through that gateway, evil will invade the world. 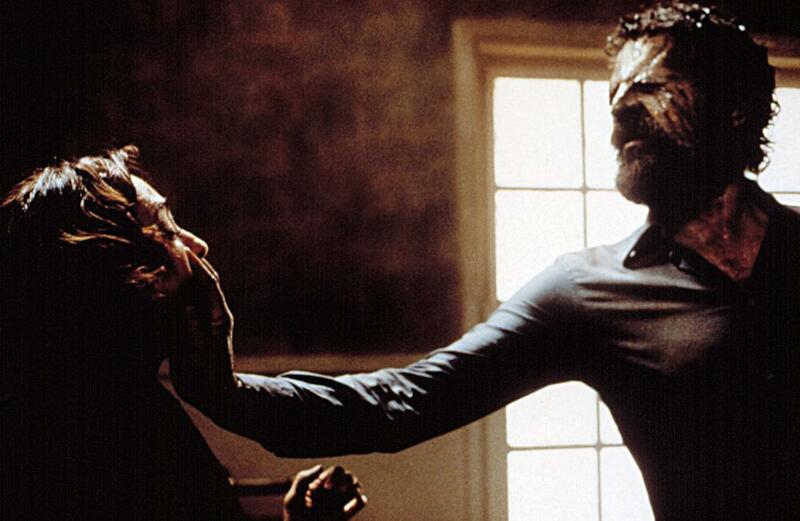 From what I’ve read online, The Beyond is seen by some to be the best of Fulci’s work. I haven’t seen enough to comment, although I do absolutely love City of the Living Dead, and I’d probably rate that above this one. If you want to see a lot of meat come out of a woman’s mouth, then City of the Living Dead is the one for you. The special effects in The Beyond are great. There’s a woman that has acid poured on her face, and seeing her face effectively melt on screen was pretty impressive. There’s a young girl in the film that turns into a zombie, and her head gets blown off. Fulci certainly doesn’t have an issue with decapitating children with guns that have giant bullets. 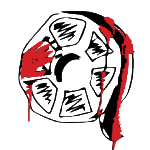 The main feature of the film is the blood and guts and not the storyline, because there isn’t really one. Instead, there are a lot of coincidences that exist solely to get some more gore in the film. The Beyond has some real iconic imagery — mainly the blind woman Emily who seems to have returned from hell and eventually gets her throat ripped out by her own dog. The lenses she has on her eyes are creepy, and she’s the poster girl for this video nasty. In true Fulci fashion, there’s another eye gouging scene. This time the eye is gouged out from behind by a nail (damn good special effects!). There’s another brilliant soundtrack here, true Italian horror style. It’s foreboding and effective at setting the tone and keeping up the pace of the film. All in all, The Beyond is a decent film. With the gore it has, it’s very obvious why it was put on the video nasty list. It’s a gruesome haunted hotel tale that won’t fail to entertain. But, after watching it, I’ve already kinda forgotten what it’s about! In my mind, I’ll just remember it as ‘the film with the tarantulas’. It’s one of the better films on the DPP list. Rather than the film lacking on a technical level, it’s only personal opinion that’s made me give it a neutral rating. If you’re gonna watch it, I definitely recommend the Arrow steelbook release.